Public policy in California dictates that businesses should be free to compete against each other in the marketplace. Competition among businesses greatly benefits consumers. At the same time, competition engenders higher quality goods and higher service quality at price points advantageous to the consumer. 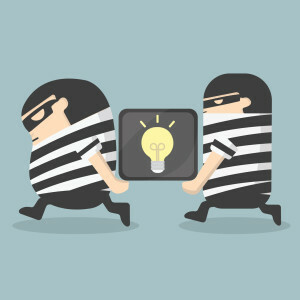 Toward that end, California’s antitrust law, known as the “Cartwright Act,” prohibits a wide variety of conduct designed to restrain competition in the marketplace. The San Jose business lawyers at Structure Law Group, LLP dedicate their practice to helping business owners grow their company while insulating them from harm. Unfair competition has a negative effect on consumers and businesses. Business entities should avoid structuring agreements which arguably cause unfair competition. 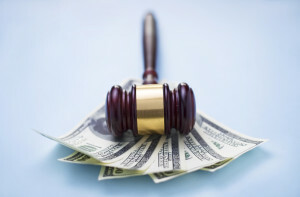 Failure to do so could subject those businesses to lengthy and costly litigation and expose them to potential damages. 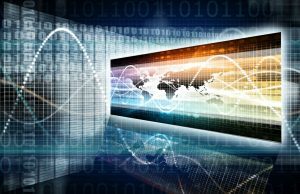 It is not uncommon for businesses in today’s global economy to engage in international transactions. More often than not, these transactions require an exchange of business and/or legal documentation. Although these documents are signed and exchanged by those who have been engaged in business together, there are times when the documents must still be authenticated in order to be used in a foreign country from which the document originates. The Hague Convention of 1961 established a certification to authenticate documents to be used in foreign countries. This certification is known as an apostille. The apostille is attached to the document that is being sent overseas and it certifies the authenticity of the signature of the documents; it does not actually certify the contents of that document. The apostille is required to be used by a designated verifying authority in a country party to the Hague Convention. 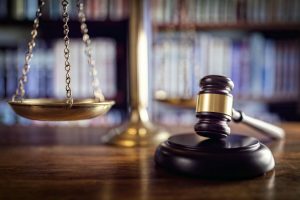 Many business owners do not hire an experienced attorney for several reasons. Some believe they cannot afford it and others may believe there is no need for a lawyer unless a legal conflict arises. However, it is much more resource-effective (time, energy, and money) to have the guidance of a skilled business lawyer from the very start. Doing so can avoid costly litigation in the first place and will allow you to focus on your business operations and not on a legal case. 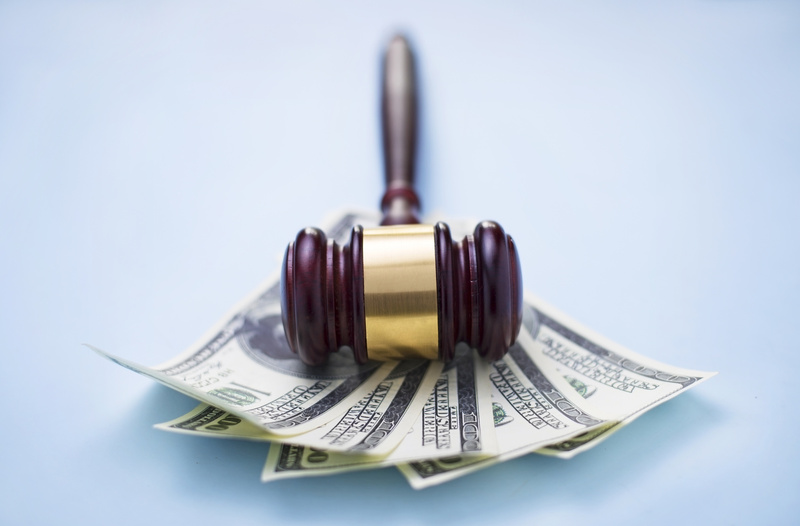 The following are only some examples of how hiring a business attorney can help to avoid litigation. Business contracts – Businesses involve many different kinds of contracts, whether they are with fellow owners, suppliers, clients, or any other party. You may not recognize that a particular contract has unfair or adverse provisions that may leave your business vulnerable to losses or liability. 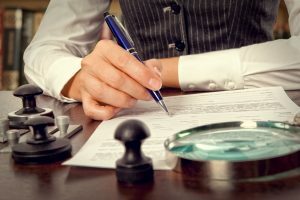 Every single contract you consider signing should be carefully drafted, reviewed, and negotiated by a knowledgeable lawyer to protect your interests and avoid legal liability. Compliance with business laws – California has a great number of laws that are relevant to businesses, and compliance is essential to avoid costly fines or legal conflicts. Such laws can regulate business formation, licenses, permits, zoning, taxes, employees, and many other issues. As a business owner, it may be challenging for you to identify all relevant laws and to ensure that you comply with them. An experienced attorney will know what steps you need to take to comply with necessary laws. Hiring employees can be exciting for a business owner though it comes with many legal responsibilities and requirements. You must report your new hires to the state, set up a payroll system, comply with tax and immigration laws, and more. With so many requirements, the last thing you may want to do is anything that is not expressly required by law. 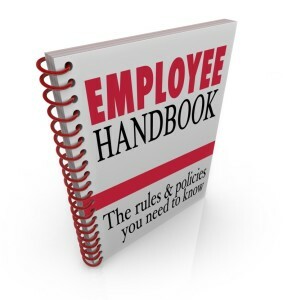 One optional step that can be extremely important, however, is developing and regularly updating an employee handbook. 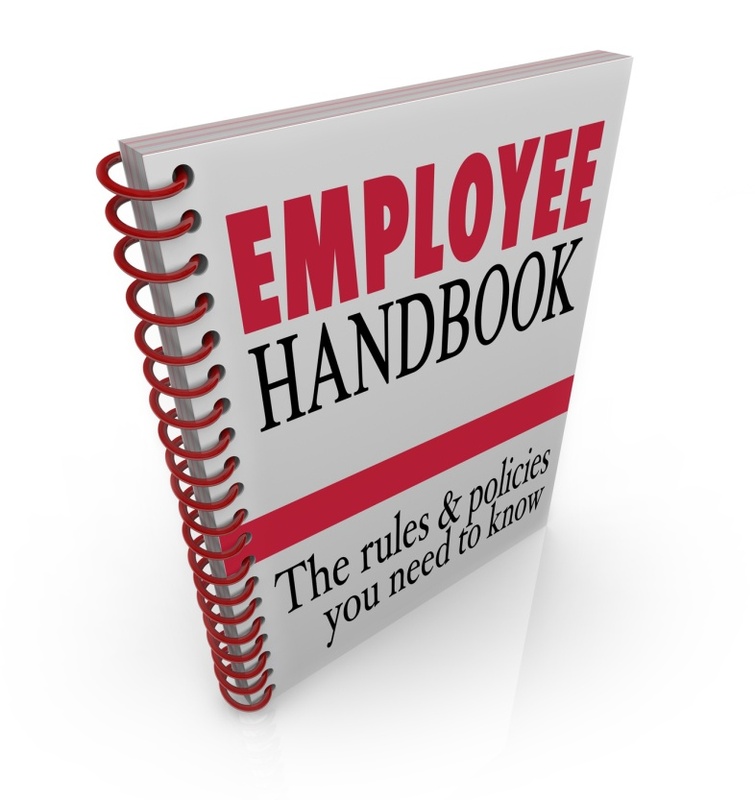 Following are some reasons that a carefully drafted employee handbook can help you to avoid legal conflicts with employees. Startups centered around a technological development or product are highly popular in this day and age—and for good reason. Companies such as Apple or Facebook originated in garages or dorm rooms and are now each valued at hundreds of billions of dollars. Even if you are not a technical person and know nothing about programming or coding, you can still start a successful tech startup, as evidenced by companies such as Pandora. It is not surprising that individuals are continually trying to bring the next big idea to life and start their own tech company. 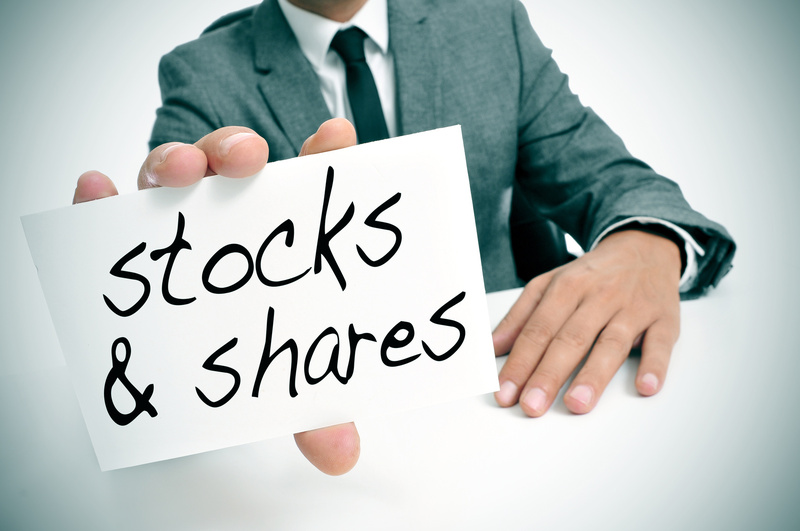 However, like any other type of business, there are many legal concerns for tech startups. 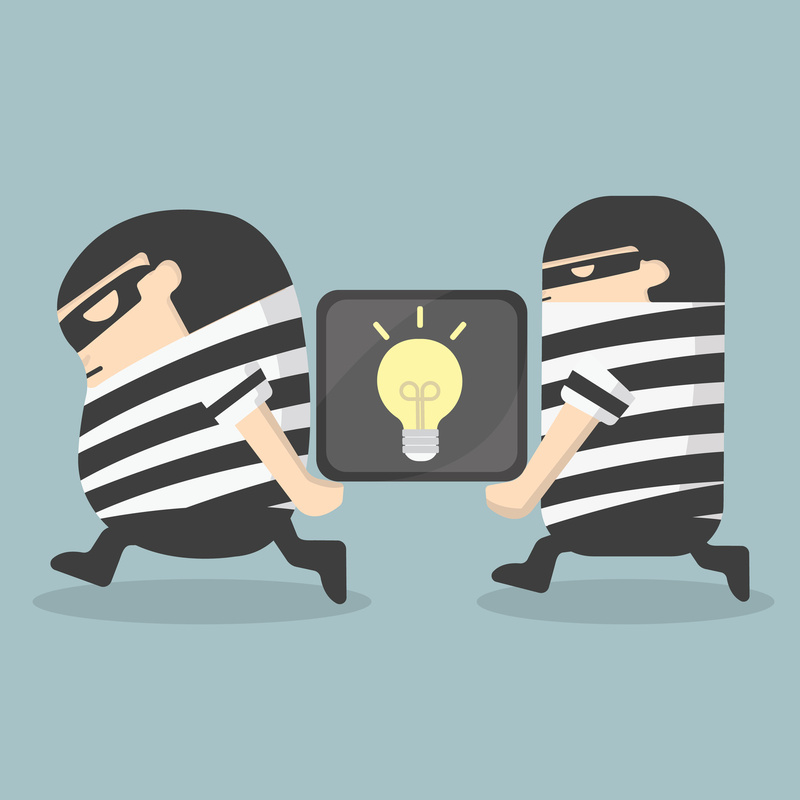 One highly important concern is how to properly protect your intellectual property (IP). A novel and viable idea is generally the heart of a tech startup and you do not want to risk your success by failing to adequately protect your idea. The following are only some IP concerns that may be relevant to your tech startup. Many individuals who are citizens of foreign countries want to take advantage of the economic market in the United States. More specifically, California is a particularly popular state in which to start a business as a foreign national due to the close connections with the tech industry and the large and diverse population, among other reasons. If you are a foreigner considering conducting business in California, there is good news for you—neither residency nor citizenship is required to do so. Instead, you need only go through very similar steps as a U.S. citizen starting their own business with the state. 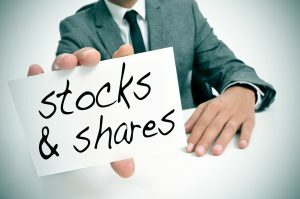 Choose your business entity – This is an important decision with many implications and your options, including corporation, limited liability company, limited liability partnership, or limited partnership, should be carefully weighed. An experienced business attorney can assist you in choosing the correct entity for your type of business and your goals. How Can I Start a United States Business as a Non-Resident Foreign National? With the United States having an extraordinarily robust economy and the highest level of consumer spending in the world, many non-U.S. resident foreign nationals are justifiably interested in starting a business in the United States, but are not sure whether it is possible or where to begin. Fortunately, it certainly is possible, and in some cases, may even be accomplished without setting foot within the U.S. Below are some of the steps required for a foreign national who is not a U.S. resident to start a business. One of the first things that non-U.S. residents should understand about starting a business in the U.S. is that each state has its own laws regulating the way businesses are formed, the way they operate, and their tax treatment. While these laws tend to be very similar, there are often significant and nuanced differences that may have a significant impact on your ability to conduct business from overseas as well as your ability to minimize your tax liability. 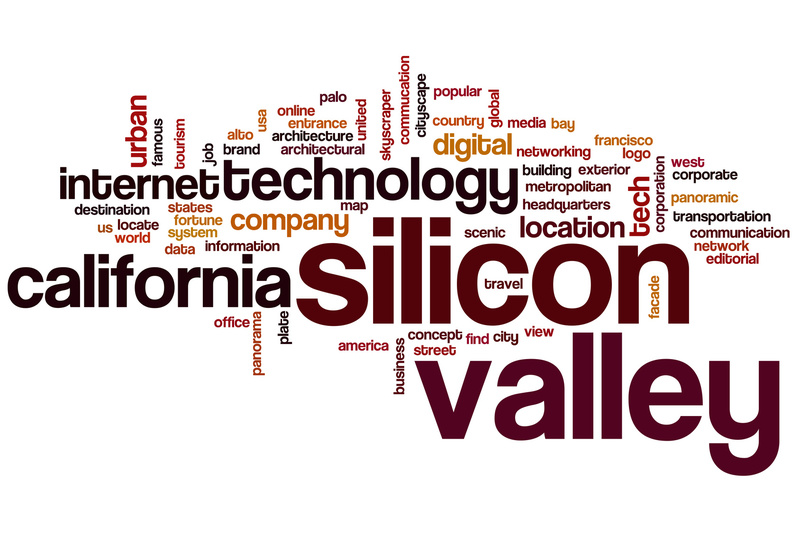 San Jose and Santa Clara are such vibrant places to do business that many foreign companies want to relocate to Silicon Valley. As a corporate lawyer working with start-up companies, I have helped a number of ventures enter the U.S. market, and have worked with companies from Australia, Canada, China, Denmark Finland, India, and Israel, among others. 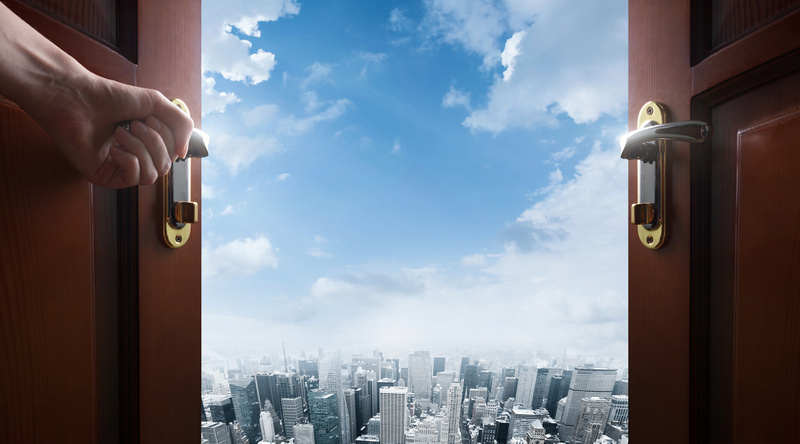 In past blogs, I have discussed some of the threshold considerations faced by companies leaving their home countries and relocating in the U.S. I have also discussed some of the entity forms that companies can adopt when deciding to access the U.S. market merely to sell their products or services. 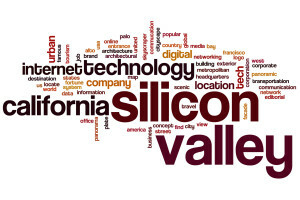 Companies that decide that they want to access the private equity markets and managerial and technical talent resident in Silicon Valley often relocate their headquarters here in the U.S. For these companies, a “flip-up” will allow them to grow their company in the U.S. by being in a position to access local capital and hire a sophisticated workforce.